We take pride in our staff of service writers and technicians whose daily mission is to provide you with a vehicle that is safe, reliable and reaching its highest performance possible. 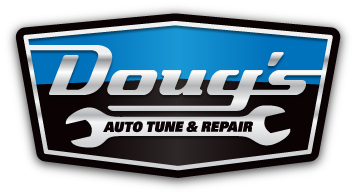 Axle / CV Joint Repair, Batteries, Clutch Repair, Electrical Systems, Emissions Testing & Repairs, Engine Service, Heating and Air Conditioning, Steering and Suspension, and Transmissions. For a more complete list, please visit our Kirkland Auto Services page. 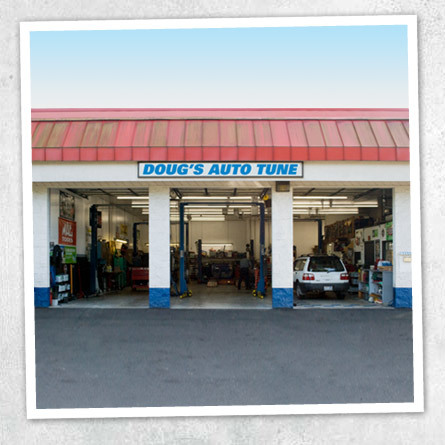 Doug's is a family business, and many of our customers come back to us across generations. We build relationships on integrity and trust.